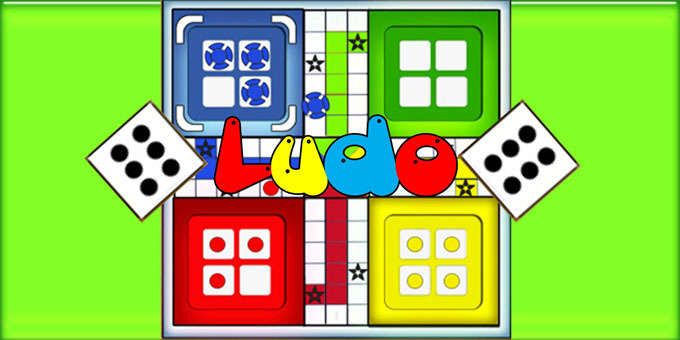 LUDO is a board game developed in Unity3D that can be played by 2 - 4 players. This Unity3D Project is integrated with ADMOB. At the beginning of the game, a player places his or her four pieces in the starting area of their color. In this game, the players have to race their 4 tokens from the starting to the finishing point. Ludo Source Code has been written in such a way that can easily be understandable and has been properly commented and documented within each script written in C#.